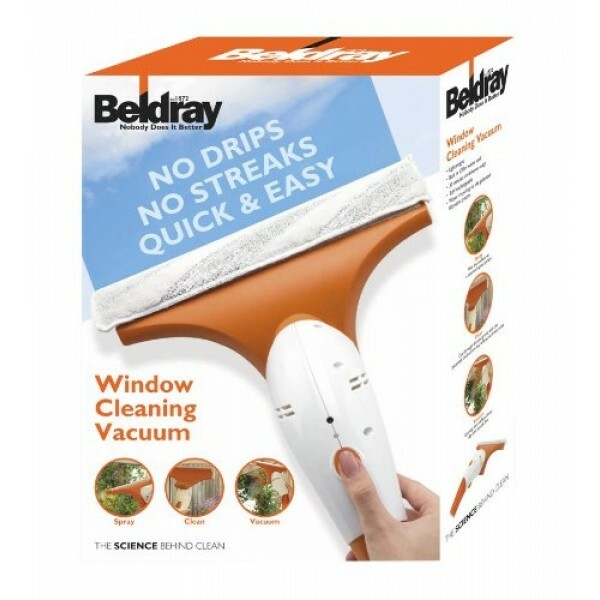 The innovative Beldray Cordless Window Cleaning Vacuum makes light work of cleaning your windows, car windows or mirrors, tiled walls, and even small spills in and around the home. 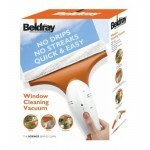 The lightweight window cleaning vacuum incorporates a lightweight design with with a soft emery wipe that can remove the most stubborn dirt, stains and grime. If you are looking for a streak free shine on your windows, this is the product for you. 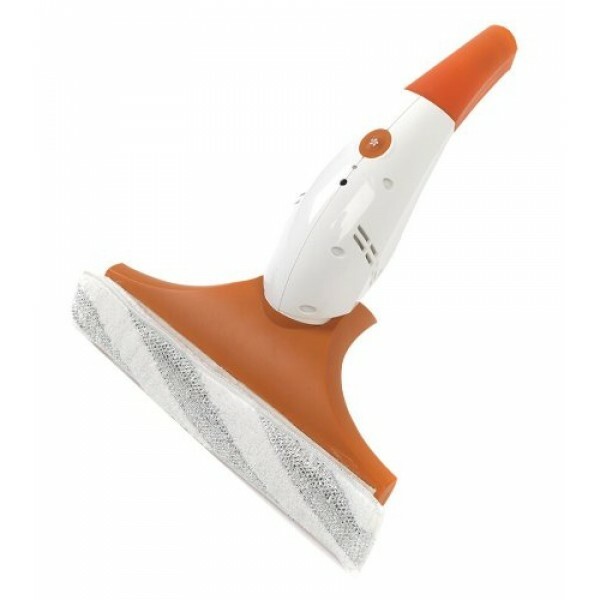 Features innovative window and surface cleaning technology that lets you spray, clean and then vacuum windows to ensure crystal clear results and a streak free shine every time. Built in 130ml water tank. 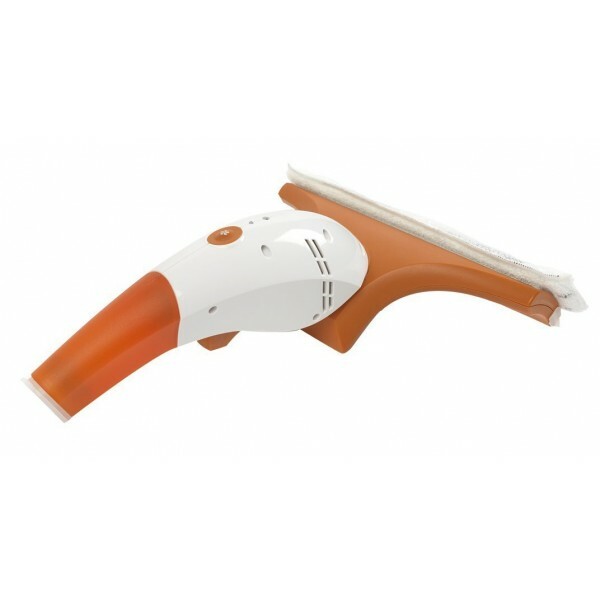 30 mins continuous usage from a single charge of the 3.6V rechargeable battery.